All of us have moved on to Wi-Fi routers owing to the fact that most of the internet usage is on mobile devices these days. Although this facilitates us by not having to carry a LAN wire around; Wi-Fi routers do have their own limitations such as restricted range. This can be a nightmare for you and that is why we have compiled these tips that you can implement and increase the range of your Wi-Fi router. 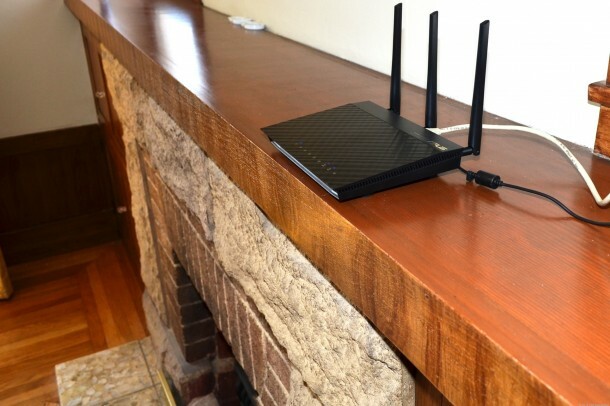 It may not be aesthetically pleasing when it is out in the open but you need to place your router in an open and obstacle free environment to make sure that the signals don’t drop. 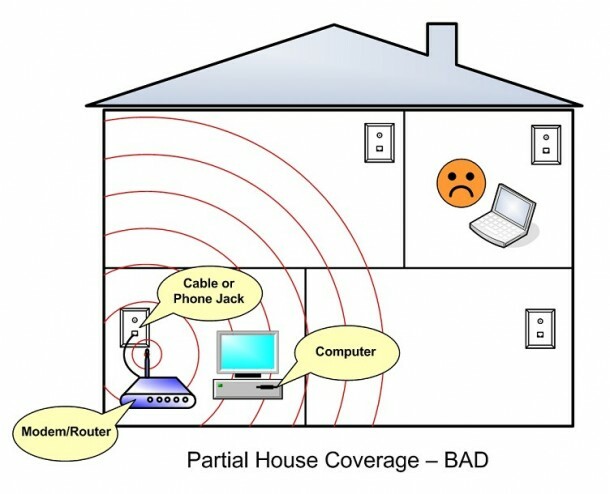 The higher it is placed, the better since an elevated router has much better signal coverage. Try to place it at the center of your home to ensure that you get signals in all rooms. Just like you, your neighbors are using Wi-Fi routers as well and that may very well be interfering with your own Wi-Fi router. 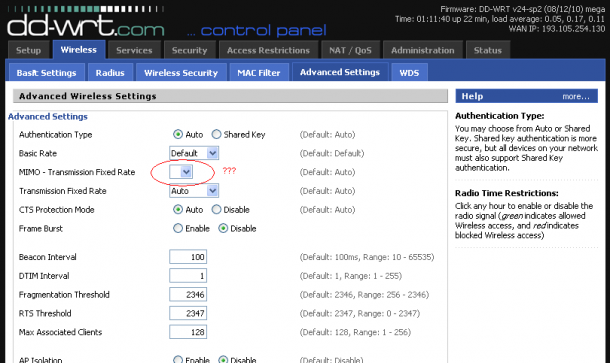 The solution is simple; Wi-Fi router has a number of channels available to broadcast signals and you can use Wi-Fi Stumbler or Wi-Fi Analyzer, which will allow you to see which channel has least interference. From your router’s user interface select that broadcasting channel to gain optimum results. 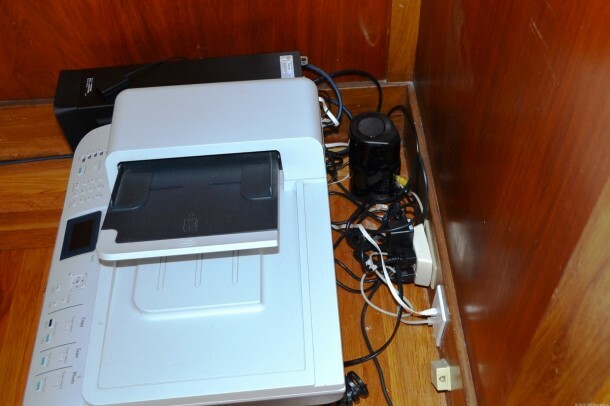 Ensure that your router is placed away from other appliances that can interfere with its signal such as Televisions, cordless phones, microwaves etc. This will guarantee better results. Time to go all out folks! If these tricks don’t seem to be working then it is time to get to the lab. Yes, we are going to employ DIY tricks now in order to help the signals boost up. 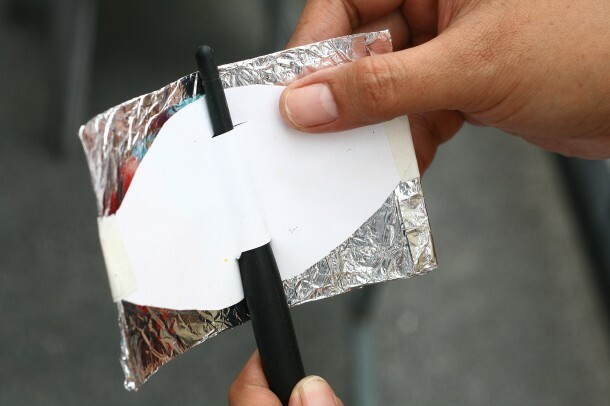 The most commonly used one is to employ the Windsurfer tin foil hack or alternatively you can make use of an old beer can or a cooking strainer (place them over the antenna) to gains some signal enhancement out of your router. Alright, access your router and hack it to install the DD-WRT firmware. 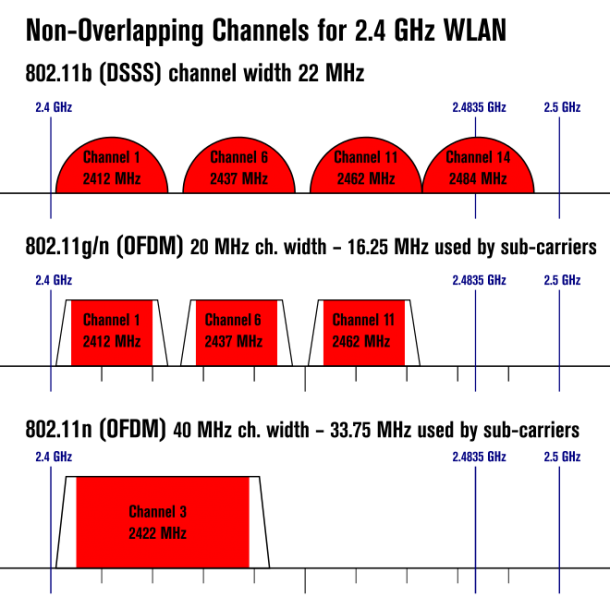 This will allow you access to a myriad of security features while allowing you to crank up the transmitting power up to 70mW. This will result in better signal strength in your area. 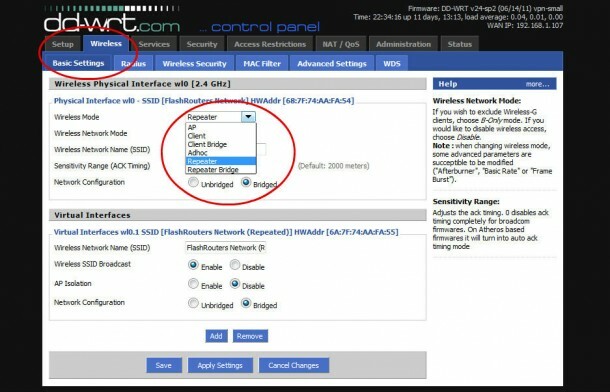 You can find tutorials for installing the firmware on the internet for almost any Wifi router model. If everything else fails, bring out that old Wi-Fi router and use the DD-WRT firmware to turn into a Wi-Fi repeater. Although this won’t allow you to have great speeds over Wi-Fi when you are connected via this tweaked router, it sure will suffice if you need to transmit signal throughout the home and not leave any place without Wi-Fi signal. hello sir how i can use these six tricks.